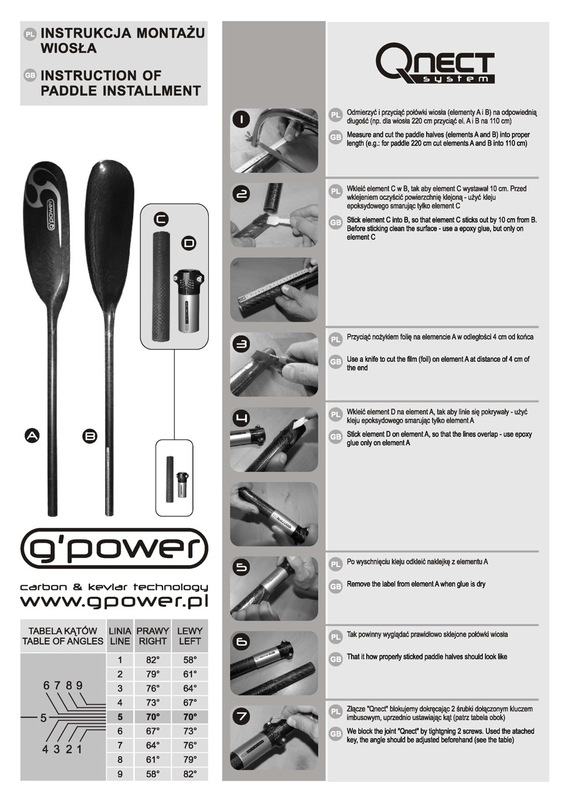 Here is a few sheets and tips of how to put a G Power paddle together. 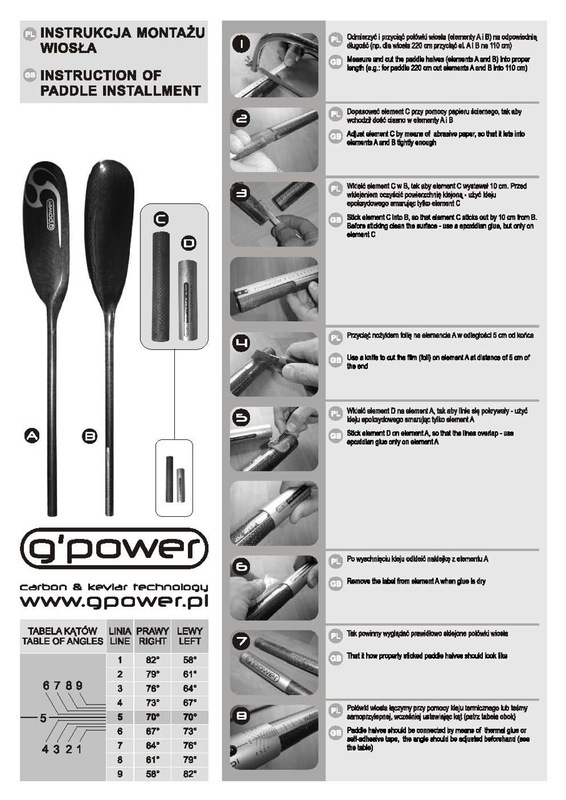 If you want a PDF version email me or visit the G Power website. Also dont forget to check out the Tips section of this website!